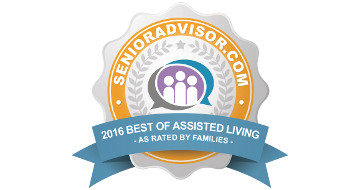 At Foothill, we know that nothing is more regularly anticipated than meal time, and we strive to provide a varied menu of tasty and nutritionally well-balanced meals for our dining experience. 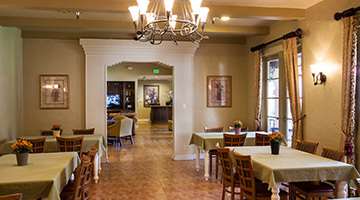 Foothill’s Independent, Assisted Living, and Memory Care residents enjoy three delicious, well-balanced meals served daily that feature a variety of menu choices with snacks available throughout the day. Our table service dining rooms encourage social interaction and nurture friendships. Download a pdf of our current menu items.